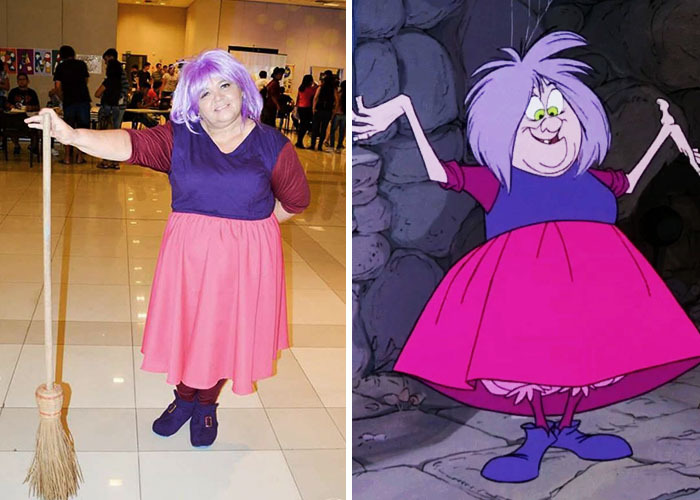 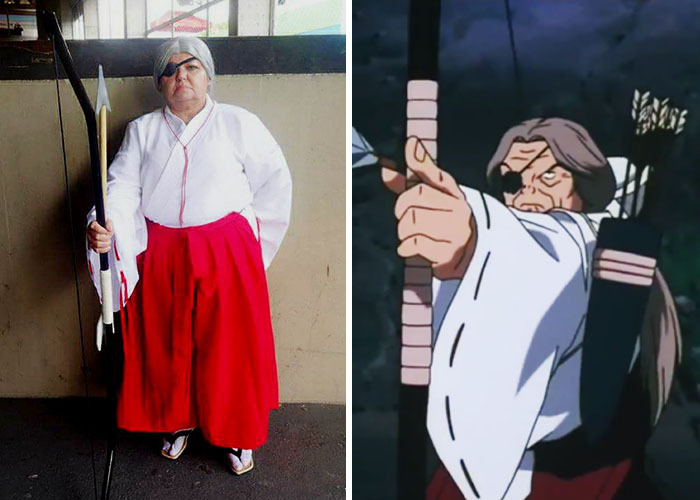 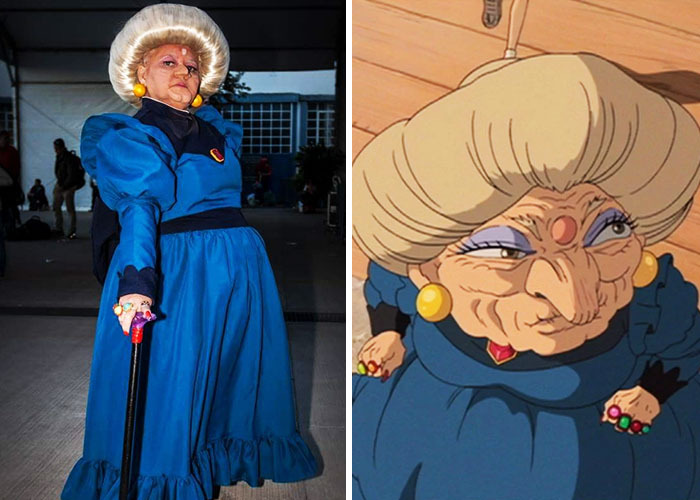 You probably wouldn’t expect to meet a grizzled mom at a cosplay convention, would you? 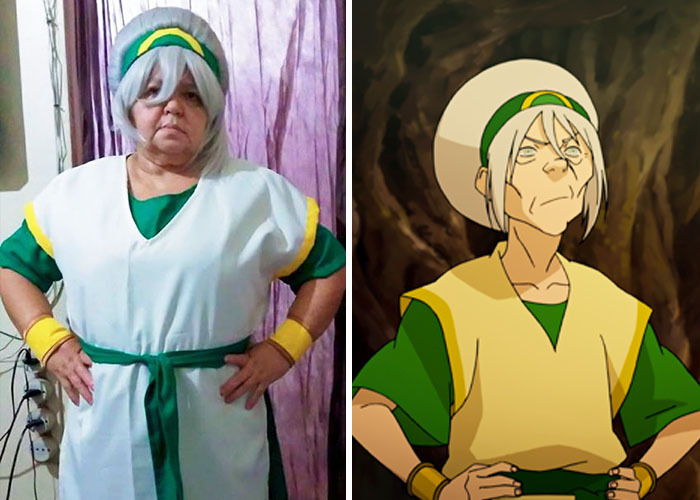 An age-defying soul, however, is only one of the reasons why people fell in love with Solange from Manaus, Brazil. 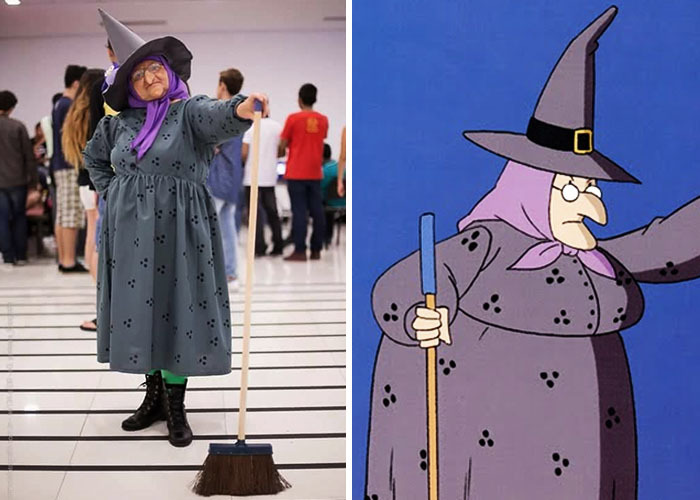 The other is her spot-on costumes. 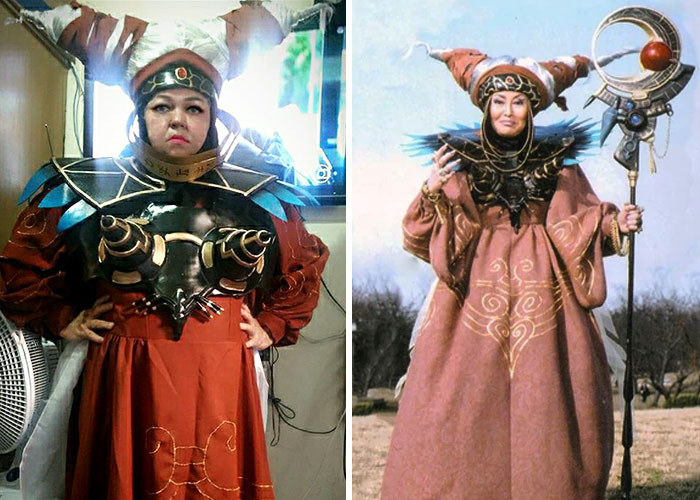 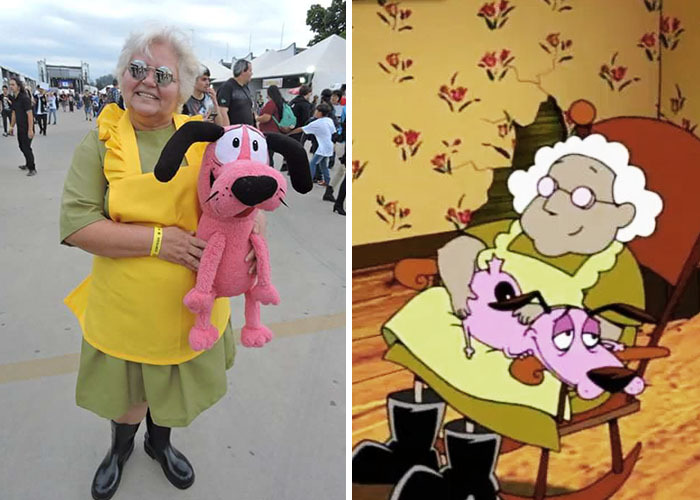 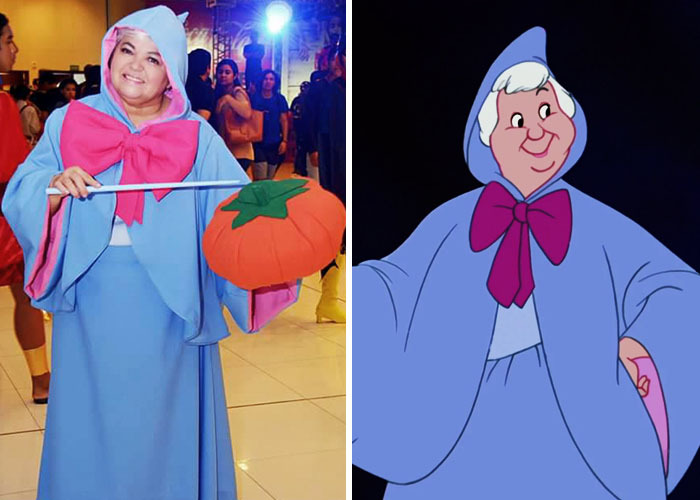 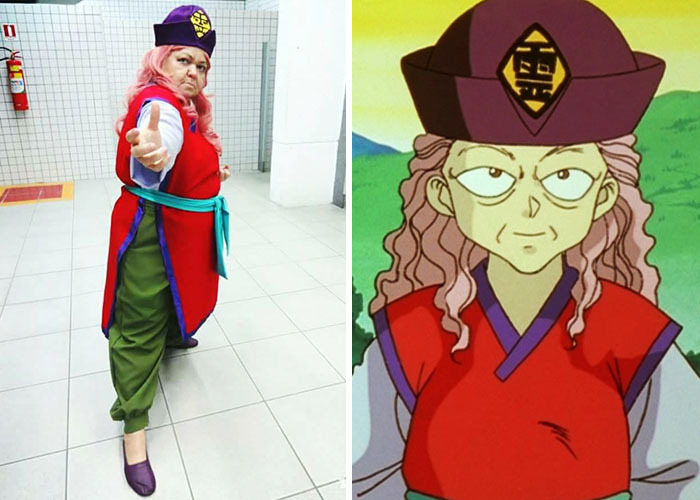 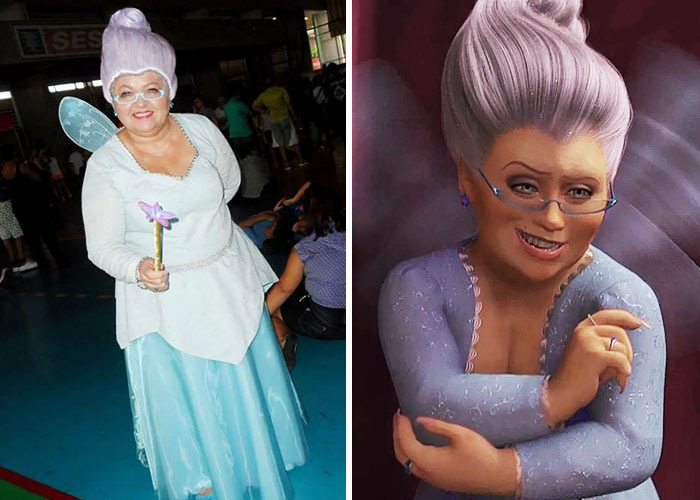 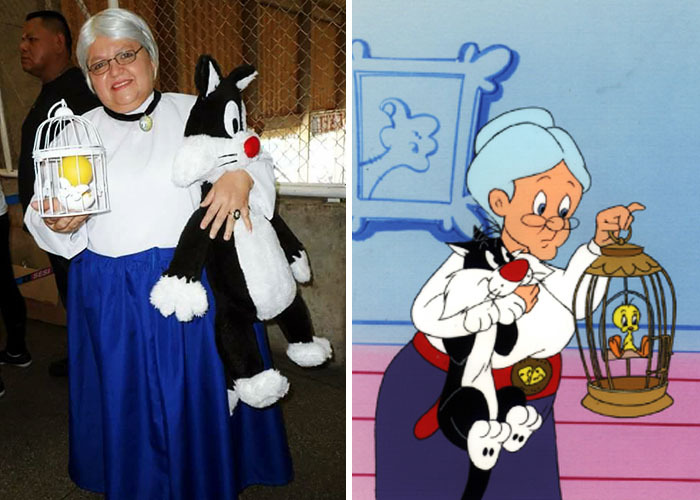 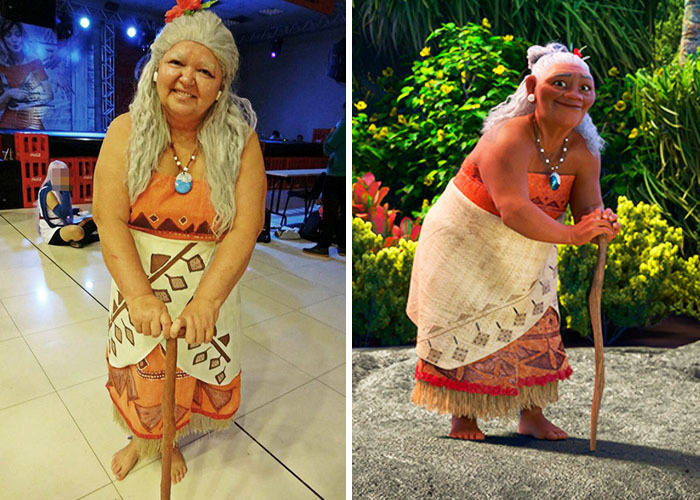 Despite her global internet following, the adorable aunty cosplays locally. 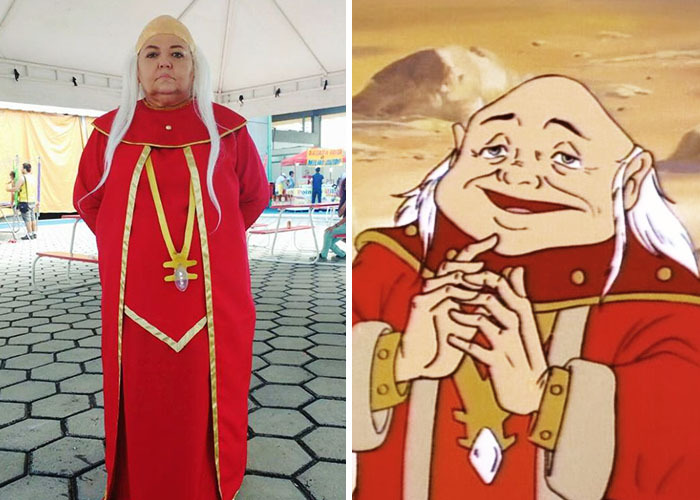 “I don’t miss a single event in my city. 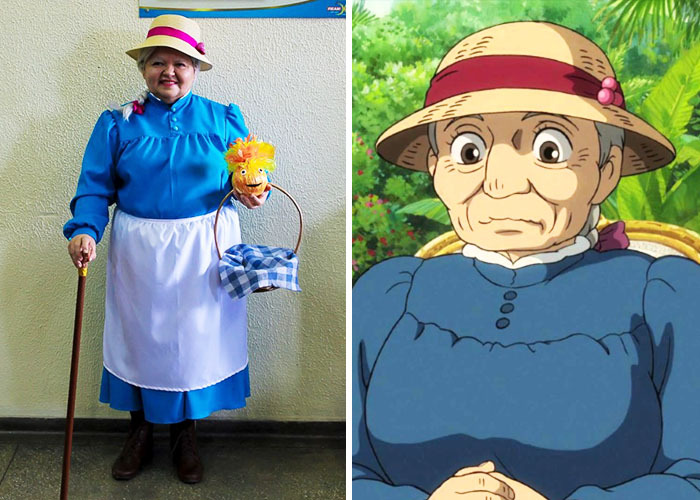 I’d really like to visit other ones, but have you seen the price of the fares?” Her favorite cosplays include Yubaba from Spirited Away and Muriel from Courage the Cowardly Dog.